Departures and Arrivals offers premium luxury limousine services to discerning clients throughout the NYC metropolitan and NY tri-state area. We provide corporate airport transportation service to New York, New Jersey, Connecticut, Massachusetts, Pennsylvania, California, Washington D.C. and Virginia. 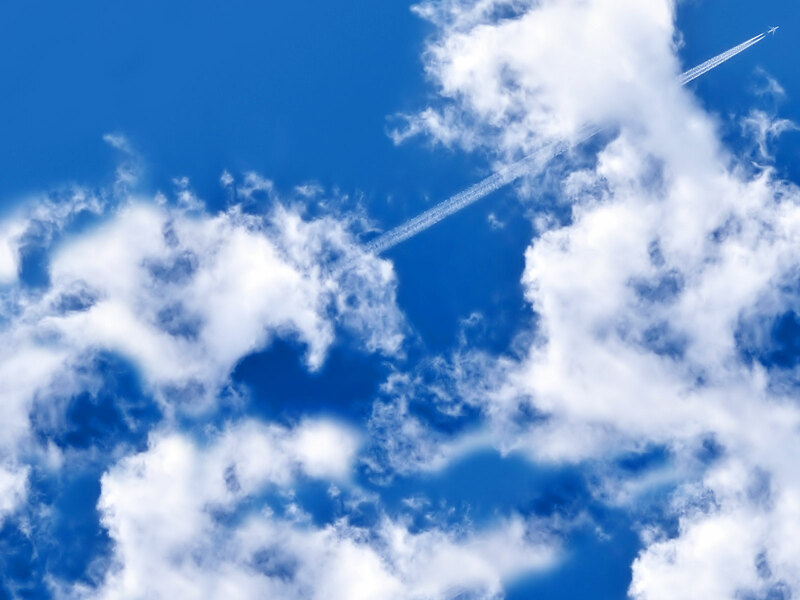 We also serve the New York and New Jersey airports of Newark, JFK and La Guardia. 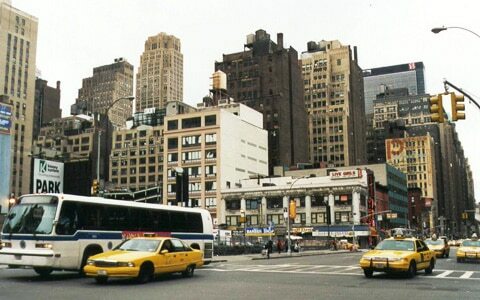 Join Plimo Services and Departures & Arrivals on a Sunday morning in the Black capital of the world and learn about Harlem, its start as a rural Dutch community, its transformation into a summer retreat for New Yorks most prominent families, how it then became a Mecca for African American writers and artists at the turn of the century, to its troubled past during the 1960s and 1970s and its present day community brimming with pride and reveling in its new renaissance. Along the way you will see famous sights and landmarks such as St. John the Divine, Columbia University, City College, Morning Side Heights, the Morris Jumel Mansion, Sylvan Terrace, Strivers Row and Sugar Hill, St. Nicholas Avenue, where Duke Ellington lived and the famed 125th street, Harlem USA, the Cotton Club, and the Apollo Theater, the Schomburg Center for research in Black Culture. 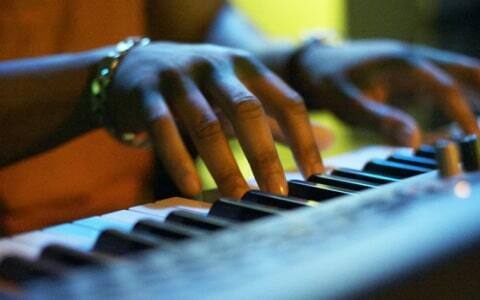 Then, join a local congregation for the Sunday worship service and experience the soul stirring power of Gospel music. Observations Proper dress is required to attend the church service: no shorts or tank tops will be accepted. Reservations Are Necessary. Special rates will apply during holidays. End your tour with a unique brunch experience: No Sunday in Harlem is complete without some of the best Soul Food and a “Live” Gospel show! Once New Yorks most fashionable neighborhood, Harlem has a fascinating story to tell. Stroll through the lovely and elegant enclave, Sugar Hill, where famous musicians like Duke Ellington once lived. See the legendary Apollo Theater and the Schomburg Center for Research in Black Culture. Witness the beautiful acapella sounds of the ARC Gospel choir during our mid-week hour of power and hear their powerful voices singing songs of praise and share their experience. End the morning with a delicious Soul Food lunch. ARC stands for Addicts Rehabilitation Center, the oldest drug-free treatment program center in New York State. 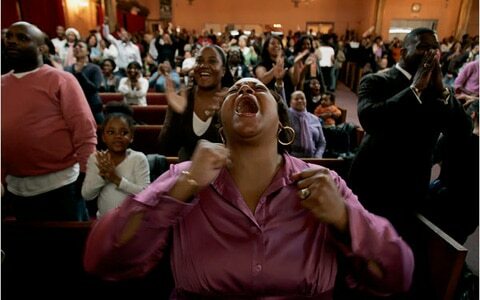 The ARC Gospel choir was formed to help finance treatments for the people in the community to recover from drugs. 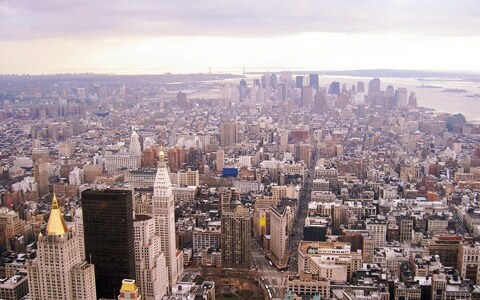 New York City is home to some of the world’s most beautiful churches and cathedrals and they encourage visits and tours. Most have equally stunning choirs and vocal performances, so make sure you check their websites for performance information, worship services and special events. 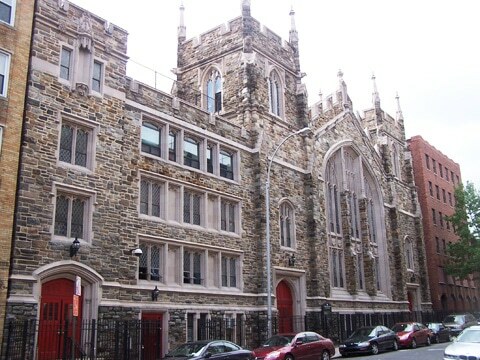 Built in 1808, the Abyssinian Baptist Church, New York’s oldest African American church, has one of the largest black congregations in the U.S. 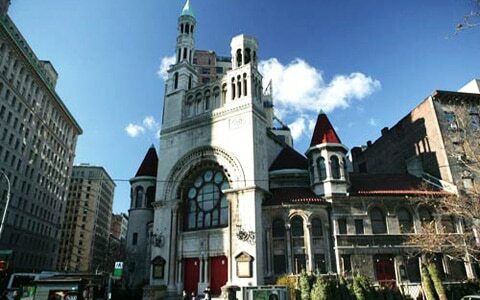 The church traces its roots to 1808, when black parishioners left the First Baptist Church of New York in protest over racially segregated seating. The Abyssinian Baptist Church helped launch the political career of its pastor, Adam Clayton Powell Jr., the first black congressman from the state of New York. 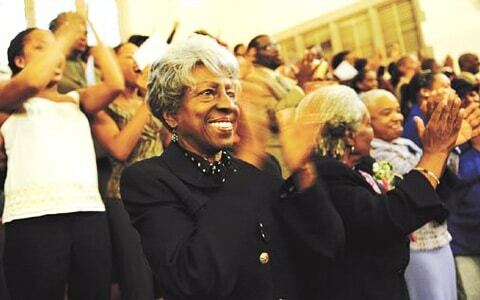 The Sunday morning services — at 9 and 11am — offer a wonderful opportunity to experience the Harlem gospel tradition. Prices subject to change or update at any time. Passenger Capacity: 5 – or 3 passengers including luggage. 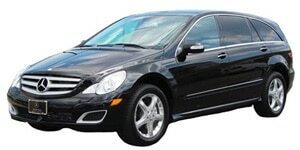 Luxury Mercedes limousine available in black or silver. Standard Features: automatic opening door service, luggage assistance, leather interiors, tinted windows, music CD and DVD player. Passenger Capacity: 4. Luxury Lincoln limousine available in black or silver. Standard Features: cellular phone, luggage assistance, leather interiors, tinted windows, music CD. Passenger Capacity: 7. Luxury SUV limousine available in black. Standard Features: automatic opening doors, luggage assistance, leather interiors, GPS navigation system, tinted windows, DVD player. Standard Features: automatic opening doors, cellular phone, luggage assistance, leather interiors, tinted windows, music CD, DVD player, TVs. Passenger Capacity: 14-20. 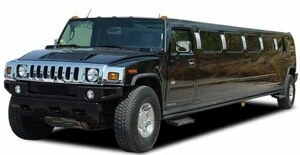 Luxury Hummer SUV limousine available in black or white. Passenger Capacity: 4-8. Luxury stretch limousine available in black. Passenger Capacity: 2. 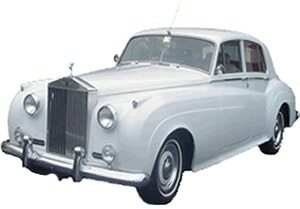 Luxury Rolls-Royce limousine. Standard Features: Radio, music, telephone, small bar and leather seats. Passenger Capacity: 10-14. 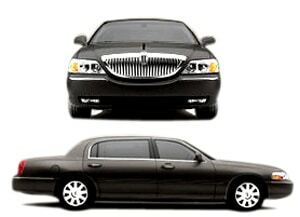 Luxury stretch limousine available in black or white. Passenger Capacity: 14-40. Luxury bus limousine for groups.